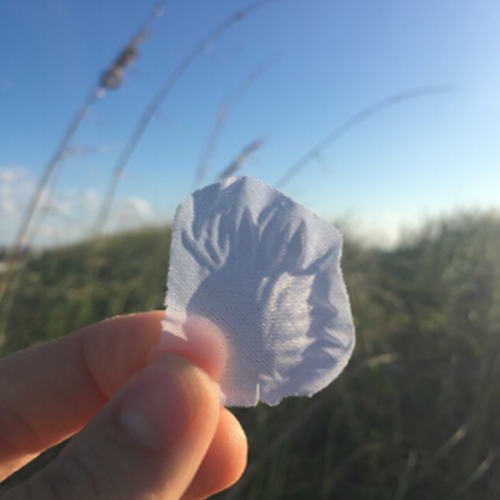 As John figured out, fake flower petals, like any plastic, don’t biodegrade – they photodegrade. 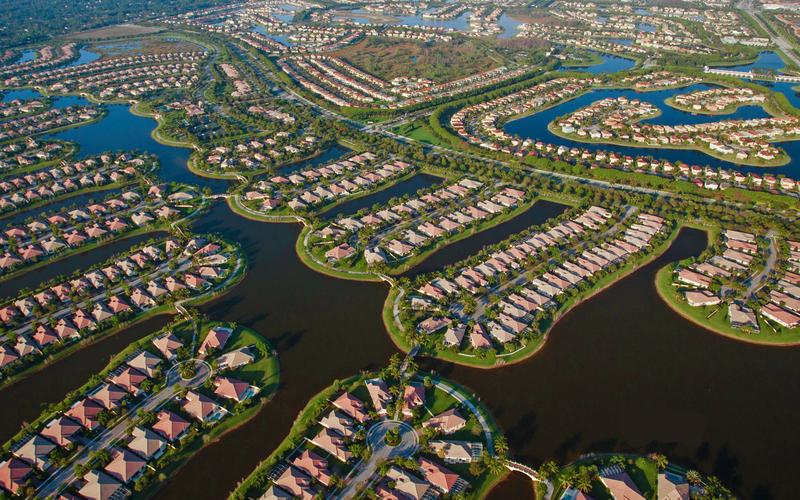 When plastic photodegrades, it breaks up into smaller and smaller pieces called microplastics. Because plastics do not break down into simpler compounds, like an apple in a composter would, this means plastic can remain in our environment in perpetuity. Plastic is everywhere – from fake rose petals to grocery bags, and as a result, over 8 million tons of plastic are added to our oceans every year. Fortunately, there are eco-friendly, reusable or biodegradable alternatives to almost all plastic products, including fake flower petals! One option is purchasing fresh flower petals. Fresh petals always look more beautiful than fake ones, and they are totally biodegradable and safe for the Earth! Fresh petals can be found online or at a local florist. If you call a local florist in advance, they might be able to give you fallen petals or petals from older flowers for cheap. This is a great way to save money and make use of flowers that might otherwise go to waste! A downside to fresh petals is that they don’t last very long, but luckily, several companies now sell freeze-dried petals. 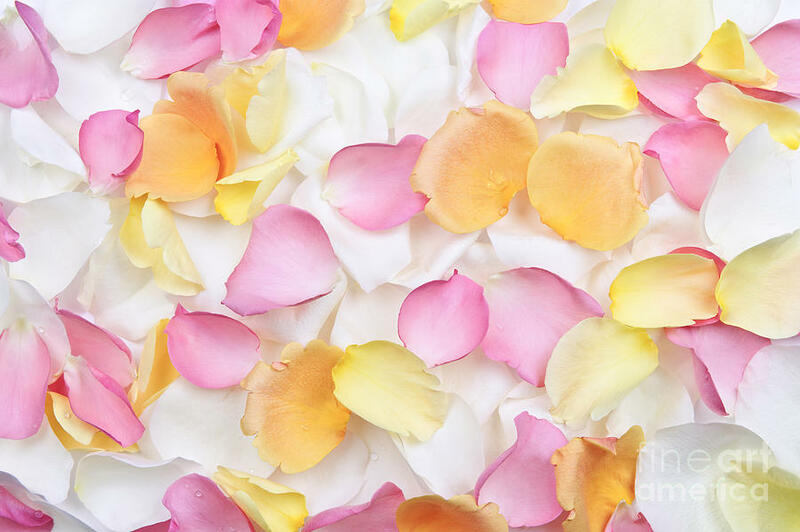 These are biodegradable like normal flower petals, but the freeze-drying process helps the flowers look fresh for longer! Most freeze-dried petals can last for up to a year, so they can be re-used again and again. Everyone can do something to help eliminate plastic marine debris – from ditching single-use plastic products to being passionate ocean activists like John! 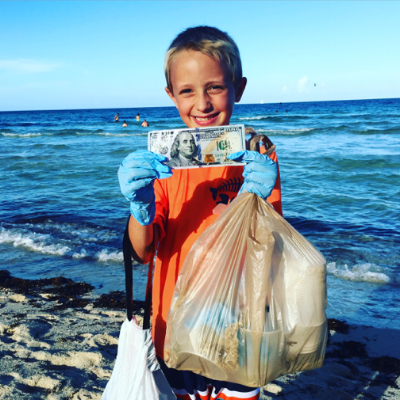 John and his mom, Julie Frans, have made a routine of picking up all the litter they see around them every time they go to the beach. They also gather friends for frequent clean-ups! John has now seen rose petals on several beach trips, of different colors and sizes, often buried deep in dunes making them hard to collect. So grab a reusable water bottle, gather up some friends, and head to the beach because cleaning up beaches can even pay off big time! 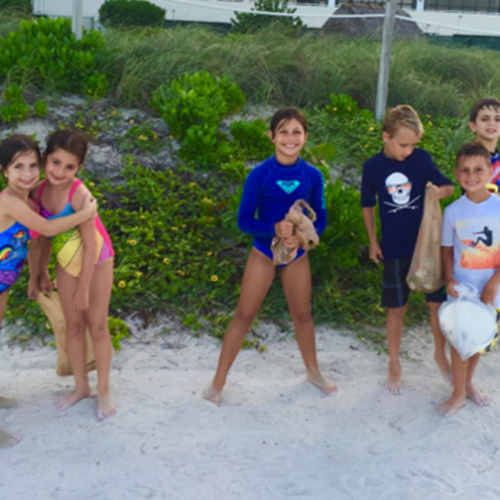 While searching for garbage at one of their weekly cleanups, John once found a $100 bill hidden among the seaweed!